It is almost impossible to discuss the Yankees quest to find a reliable left-handed reliever without resorting to hyperbole. 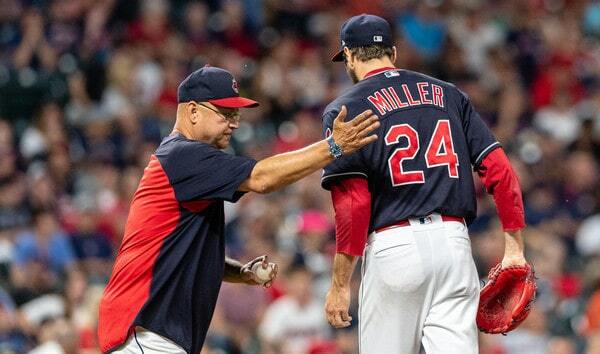 The team seems to be perpetually in search of a left-handed specialist, outside of those few months when Aroldis Chapman and Andrew Miller occupied the same bullpen. 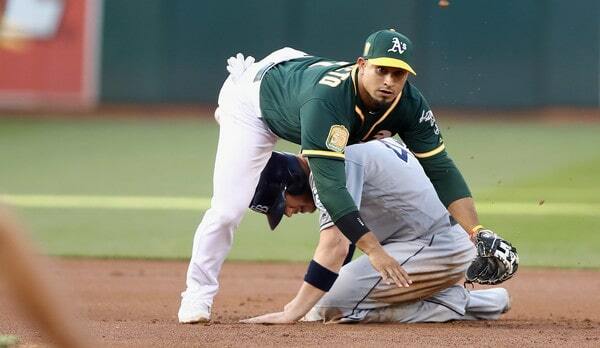 Most of that stems from heavy regression from internal candidates – such as Chasen Shreve and Tommy Layne – and it has prevented the team from playing the match-ups in the middle innings over the last season and a half. And, with some options on the free agent market, it seems likely that the Yankees will be on the hunt for a bit of stability in the left-on-left role. Mike wrote about Jake McGee, the best or second-best left-handed reliever available, last week. 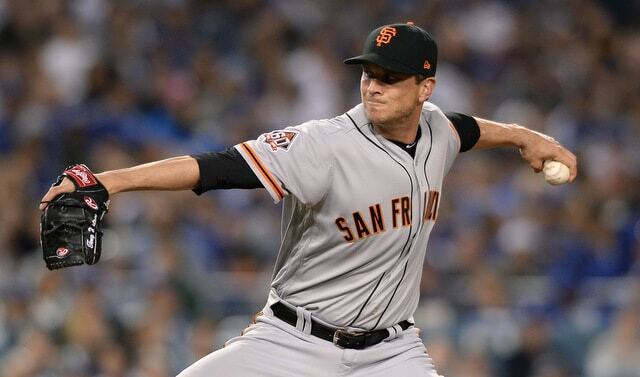 Today I’ll be digging into the other contender for that distinction – Tony Watson. There are certainly some disconcerting signs, the most notable of which is Watson’s home run rate. Going from three straight seasons of elite home run prevention to back-to-back years of average (or worse) rates isn’t great. Moreover, his strikeout rate also slipped to a career low, even as league-wide rates spiked. Those factors combined to make him less effective – albeit still good – against lefties; it limited his utility as an all-purpose reliever, though. It is worth noting that Watson was dealt to the Dodgers at the trade deadline, and he looked much more like the pitcher he was the previous four years. His strikeout rate (+5.2 percentage points), groundball rate (+15.7 percentage points), home run rate (from 1.35 per 9 to 0.90), and LHH wOBA (from .316 to .279) all improved markedly, and he pitched very well in the playoffs. Watson went from essentially alternating between his four-seamer and sinker to featuring the latter, and it paid dividends. His strikeout rate jumped back into his career-norm range, and his groundball rate was a tick under 60% – and that’s an excellent combination. Whether or not that is a product of a small sample size or the Dodgers unlocking something in his sinker remains to be seen. It’s kind of remarkable how healthy Watson has been as a professional. He has made at least 67 appearances (including the minors) in each of the last seven seasons, and has never been on the major league disabled list. Watson did miss most of 2009 with inflammation in his left elbow, but he did not require surgery; his only other injury that I can find was when he had Tommy John surgery as a Junior at Nebraska. Both MLB Trade Rumors and FanGraphs’ crowdsource predicted a two-year, $12 MM deal. That seems a bit light, given his long track record of success, “proven closer” status, and high-profile work with the Dodgers down the stretch and in the playoffs, and it therefore strikes me as incredibly reasonable. There are no comparables out there just yet, given how quiet this off-season has been (and the fact that Mike Minor may be starting for the Rangers), but most relievers of his ilk end up signing for three years and a higher AAV. The pre-2017 version and Dodgers version of Watson makes a great deal of sense for the Yankees, as a left-handed reliever that shuts down lefties and is (usually more than) competent against righties. It’s difficult to fully ignore his first-half, though, as well as the trend that we can see between 2016 and 2017. The Yankees, as an organization, seem to prefer to have a true left-handed specialist, and the aforementioned Shreve does not seem to be it. They also do not seem likely to sink money into a luxury item, given their payroll goals. Figuring out where Watson (or McGee) fits on that continuum is an open-ended question – but if he’s really going to sign for $6 MM a year, I could see him fitting into the team’s plans.